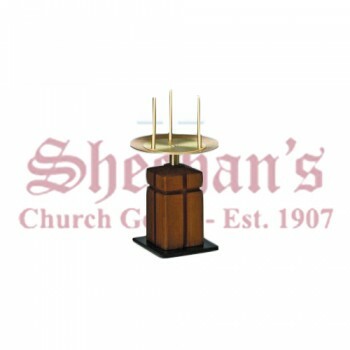 Matthew F. Sheehan offers a variety of candles for home, sanctuary and altar use. 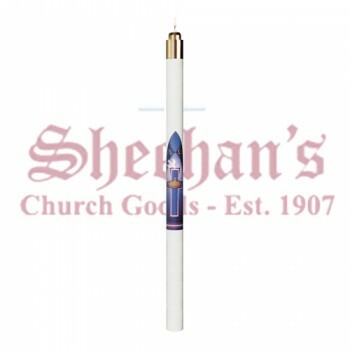 We carry many types of candles, including popular beeswax candles which burn much cleaner than other type of candles. 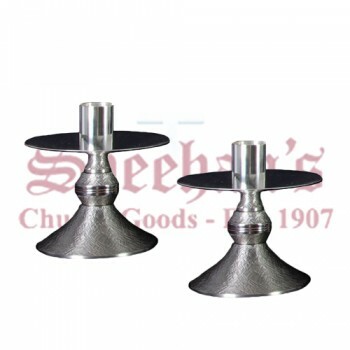 Home, altar and sanctuary styles are available in many lengths and diameters for use in various applications. 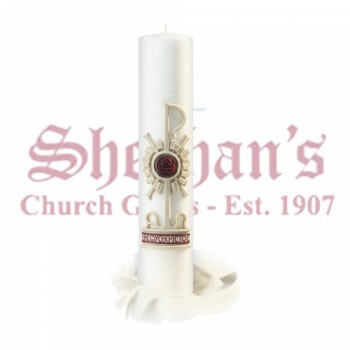 Our plain beeswax candles are a popular choice. The clean burning candles may be used in prayer and ceremonies. 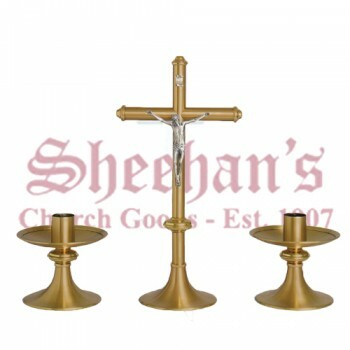 They are available in several styles and are best suited for use in holders or sanctuary candle stands of some variety. Many of the beeswax styles are made of 51 percent beeswax for the best combination of cleanliness and ease of use. 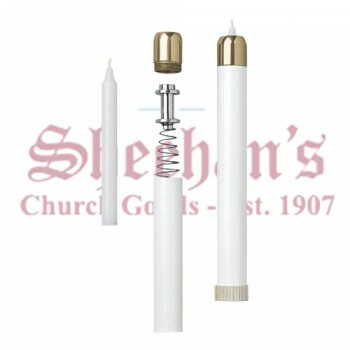 Besides freestanding or pillar style candles, we also carry numerous bottle candles. These type of candles are well-suited for home or altar use as they are contained within a glass holder that prevents the wax from running. Home sanctuary candles are available in a variety of shapes and colors depending on the use. Choose your favorite candle styles and rest easy knowing you are buying a high-quality product. 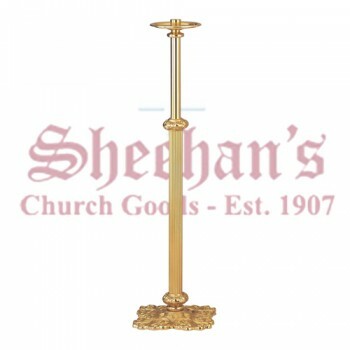 Matthew F. Sheehan has been in business since 1907, so we have the experience and expertise you need to get the finest products for your home or institution. 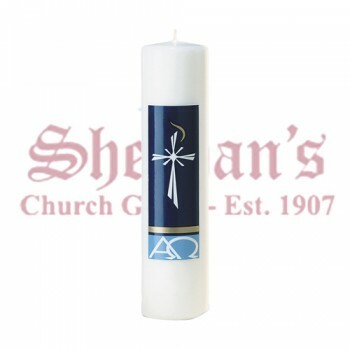 Order your candles today and illuminate your next prayer service.